We have your attention regarding Agri Products export from India and Pakistan. 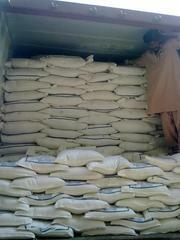 We can supply all kinds of above Agri Products in Bulk/Bags quantity. We can offer our best competitive updated price for below listed cargo.